A Complete Day-By-Day Chronicle Of The Most Epic Event In The 20th Century! Follow The Monumental Steps Tjhat Changed History! 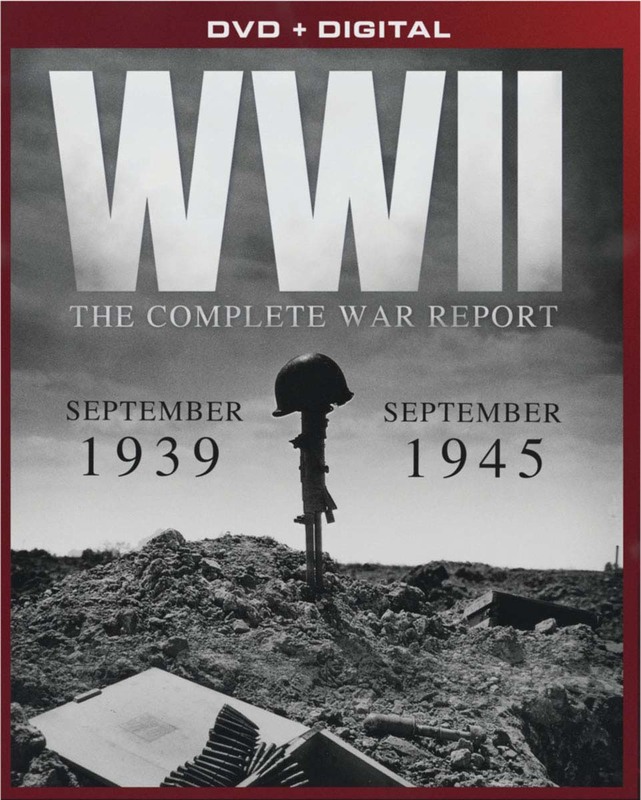 The chaos, sacrifice and heroism of WWII are presented through a day-by-day profile of the significant milestones that propelled and diminished the most terrifying regime of the 20th Century!